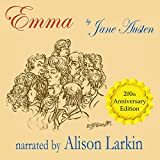 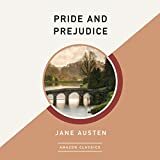 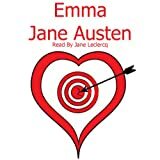 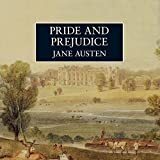 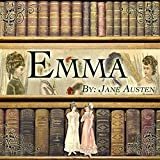 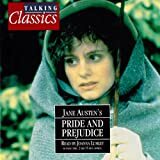 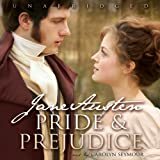 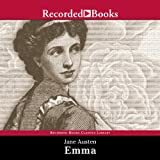 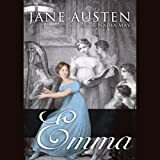 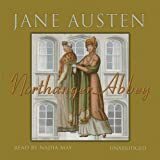 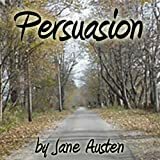 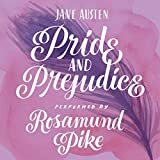 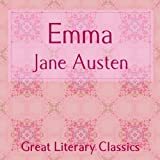 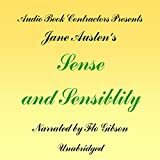 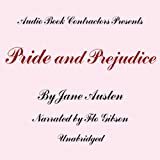 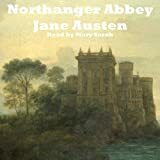 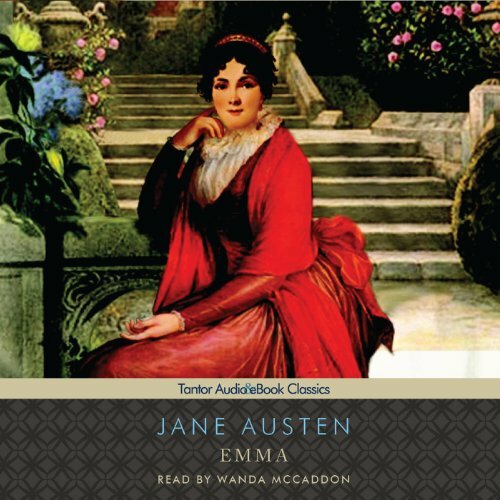 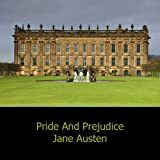 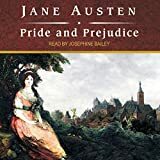 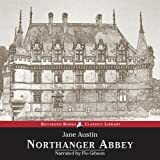 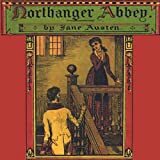 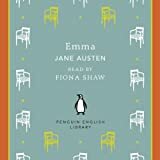 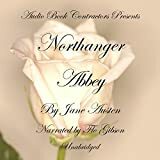 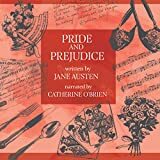 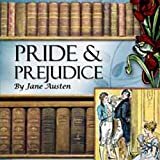 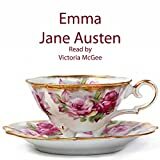 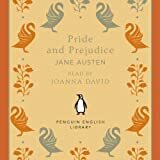 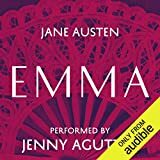 The most perfect of Jane Austen's perfect novels begins with 21-year-old Emma Woodhouse comfortably dominating the social order in the village of Highbury, convinced that she has both the understanding and the right to manage other people's lives - for their own good, of course. 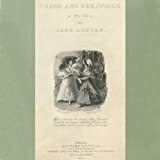 Her well-meant interfering centers on the aloof Jane Fairfax, the dangerously attractive Frank Churchill, the foolish if appealing Harriet Smith, and the ambitious young vicar Mr. Elton - and ends with her complacency shattered, her mind awakened to some of life's more intractable dilemmas, and her happiness assured. 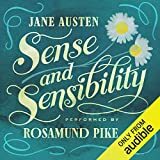 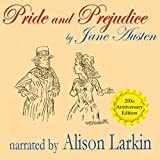 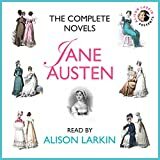 Austen's comic imagination was so deft and beautifully fluent that she could use it to probe the deepest human ironies while setting before us a dazzling gallery of characters - some pretentious or ridiculous, some admirable and moving, all utterly true.